Today was the first sunny (and warm) weekend that Toronto has had all spring so I took the opportunity to visit one of my favourite neighbourhoods – Kensington Market. Little did I know that I would stumble upon a famous food blogger, a food tour in progress and have some of the most delicious fries and tacos in the city. I love the Bohemian vibe of Kensington Market and the eclectic array of boutiques and food markets. Sure, the neighbourhood has changed over the years with more hipster places taking residence but it’s still one of the best food areas in Toronto. Today started off with a visit to the Good Egg – a cooking store that carries a wide array of cookbooks and kitchenware. 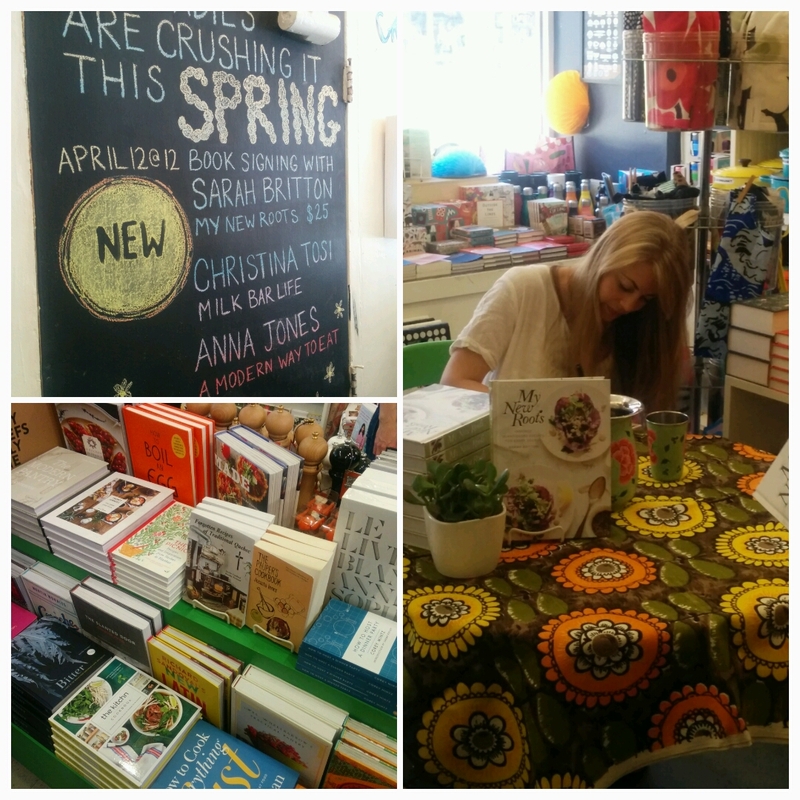 I just happened to walk in during a cookbook signing by health food blogger Sarah Britton of My New Roots. What a delightful surprise! It reminded me of a food blogger event I went to many years ago with Clotilde Dusoulier from Chocolate and Zucchini. She was signing copies of her new book at the time – Edible Adventures in Paris. That book laid the ground work for my foodie trip to Paris which eventually led me to blogging. 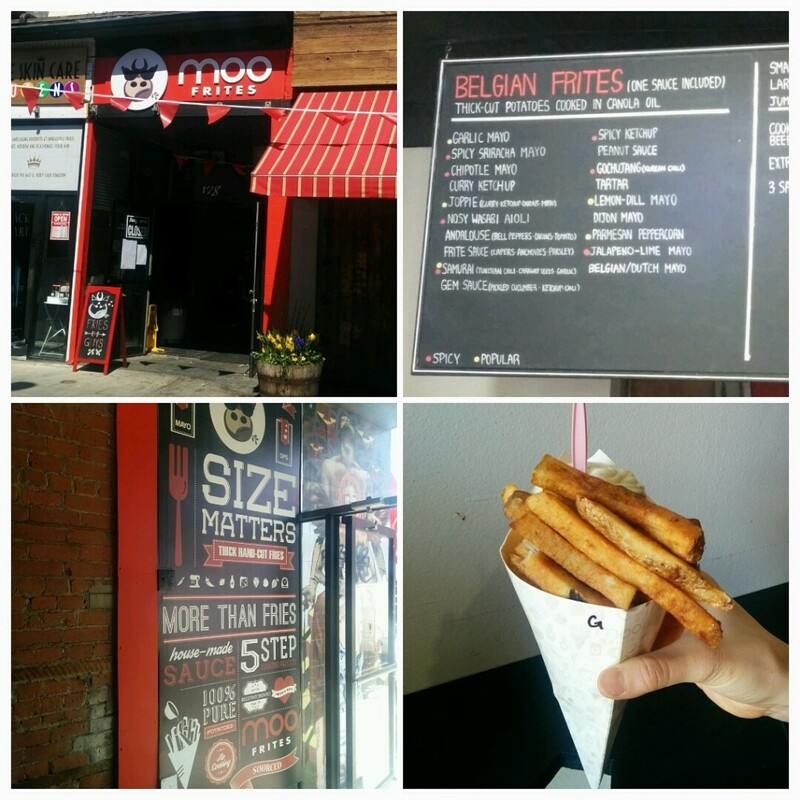 After stumbling upon that lovely event, I continued on my way toward Moo Frites. Moo Frites is a French fry shop on Baldwin that is a relatively new addition to the market. Our foodie friends claim that it is the best place in Toronto for French fries. They weren’t kidding. These fries were delicious! 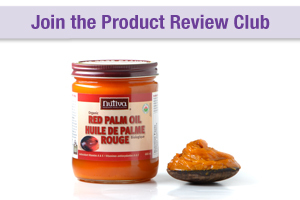 Great potato flavour, fluffy on the outside and crispy on the inside. No mushy fries here. 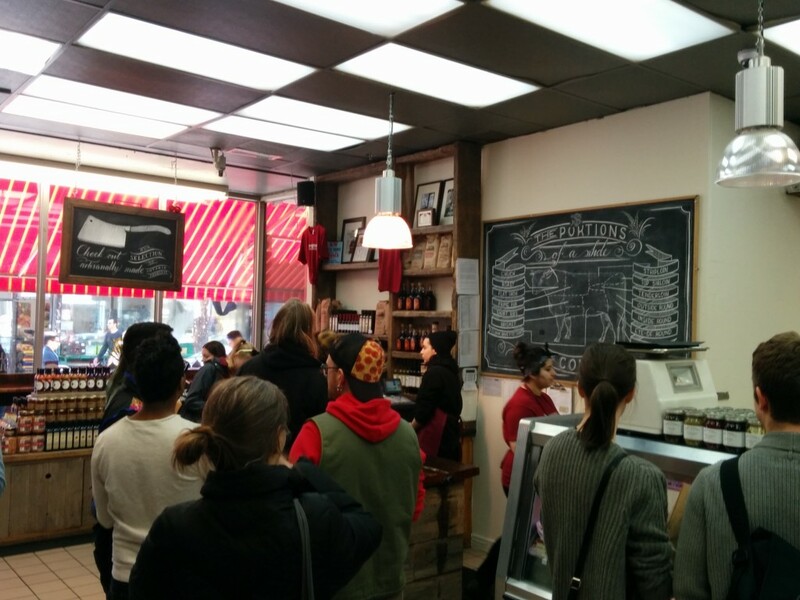 It may look unassuming but Moo Frites is one of the best places for French fries in the city. They had a wide array of dipping sauces to choose from. My friend and I shared a small fry with garlic mayo (I highly recommend this combo for first timers – you can’t go wrong with garlic mayo). We were only planning on sharing one order but the fries were so good that we ordered another. 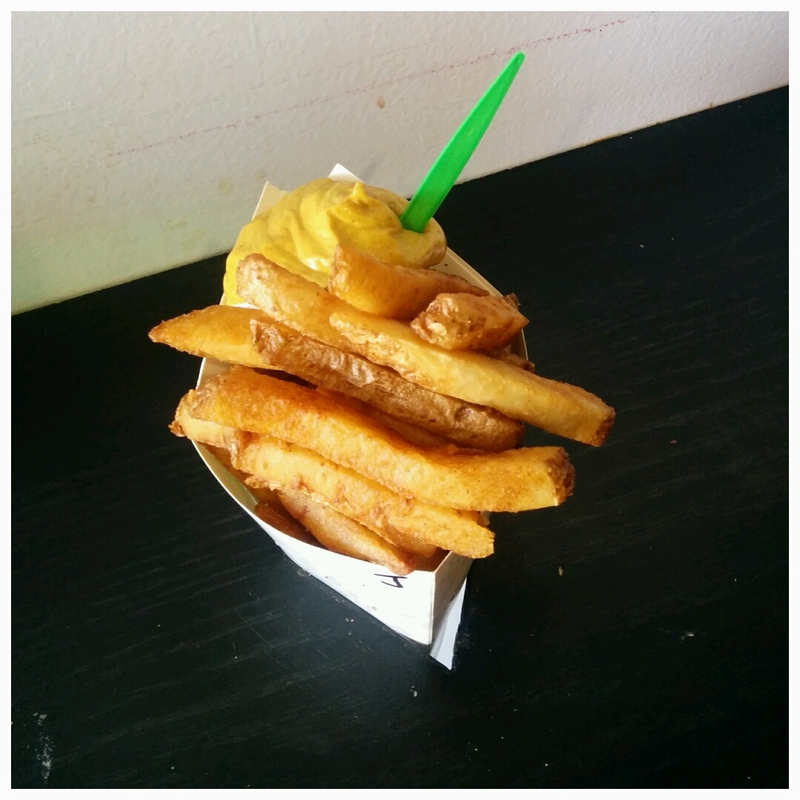 We tried the joppie – a curry mayonnaise with ketchup and onions (we couldn’t really taste the ketchup or onions). It tasted quite a bit heavier than the garlic mayo but this could be due to the fact that it was our second order. Belgium style frites with joppie dipping sauce. After visiting Moo Frites my friend and I stepped into Sanagan’s Meat Locker. I have to admit that I don’t come hear often since they took over the space from European Meats (still have fond memories of that place) but it was nice to see the lovely display of fine meats they had available. It’s pricier and more hipster that European Meats but there is no denying that they sell good meat. I guess if you want cheap meat, you can always go to Chinatown which is just down the street. The crowd inside Sanagan’s Meat Locker. I actually ran into a foodie acquaintance of mine while at Sanagan’s Meat Locker. She was in the middle of conducting a Kensington Krawl food tour with Savour Toronto. How cool is that? Savour Toronto is a food tour company similar to Foodies on Foot, the Culinary Adventure Company and Chow Bella. I am definitely going to check them out! 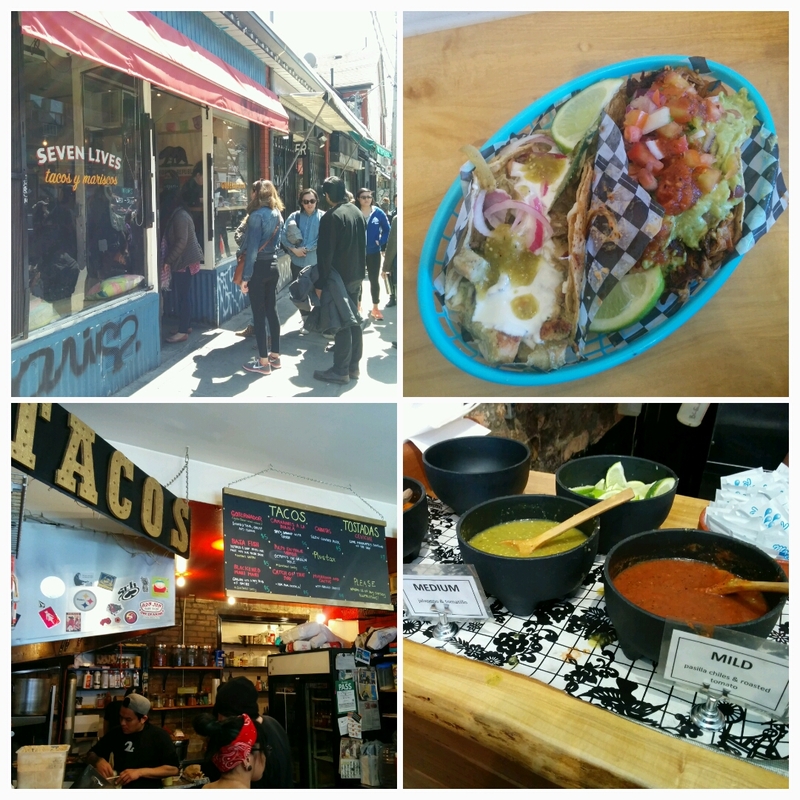 My friend and I then made our way down to Seven Lives – a cash only taco bar that we hear has some of the best tacos in the city. The place is tiny with limited seating. It’s pretty much a hole in the wall/grab and go kind of place. There was already line up out the door when we got there an hour after opening. 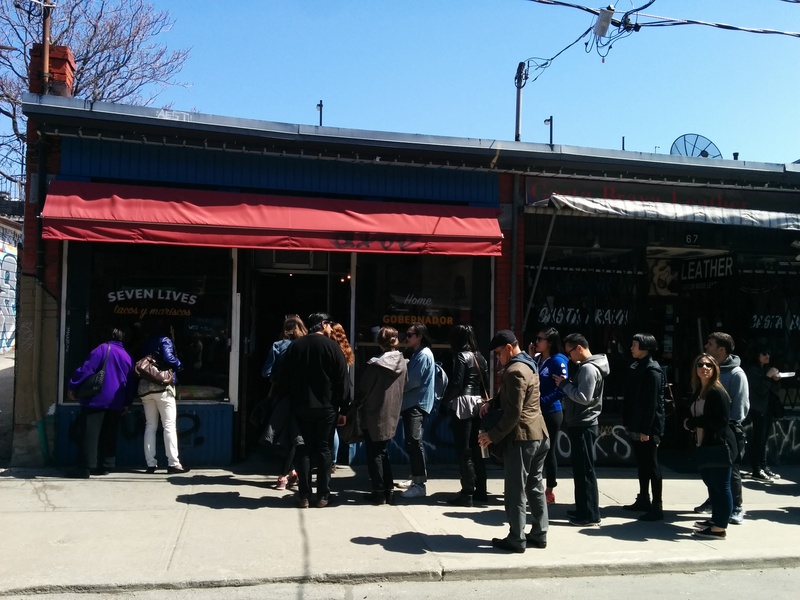 The line up outside of Seven Lives. After waiting in line for about 20 minutes, we were rewarded with our pulled pork and octopus tacos. They were definitely tasty but I don’t know if I would battle the crowds again for a $5 taco. I think I’ll visit during the weekdays when it’s less busy (except for Monday and Tuesday when they’re closed). I highly recommend the octopus taco. You add your own sauce – mild, medium or hot. Kensington Market has definitely changed over the years which I feel reflects the foodie phenomenon that has become so mainstream. What was once a humble, eclectic, multicultural market is now filled with boutique market shops that include trendy cafes, hipster butcher shops and hole in the wall eats. The food is still great but there is definitely a different feel to it. A mix of trendy and hip as well as old school and traditional. 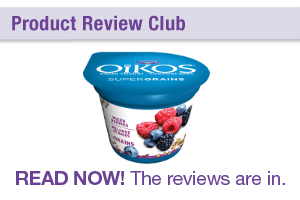 I’m not sure if I can say it’s better or worse – just different. But I will definitely be back again to have more Moo Frites (and maybe a fish taco if the line up is relatively short).